We pride ourselves on our ability to provide our clients with exceptional services and marketing strategies that the average agent simply cannot offer. 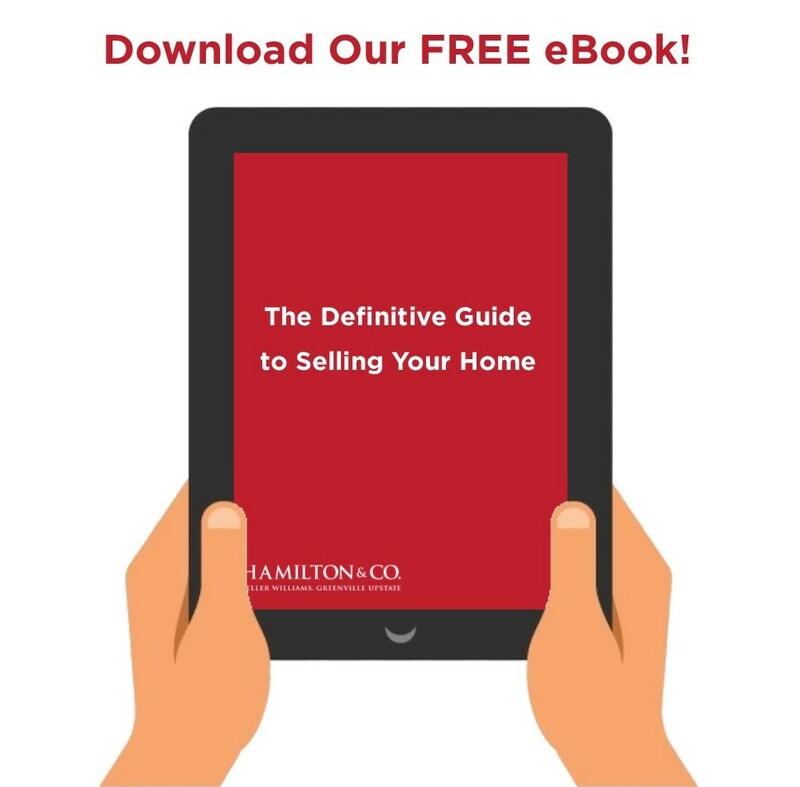 Hamilton & Co. uses proven systems and strategies specifically designed to help you get the best price for your home. Our consumer-focused and professional team helps sellers feel safe, secure, and confident with one of the biggest decisions of their lives. Thinking about selling your home? Call 864.527.7685 to find out how we go above and beyond to market homes through TV, radio, and online.